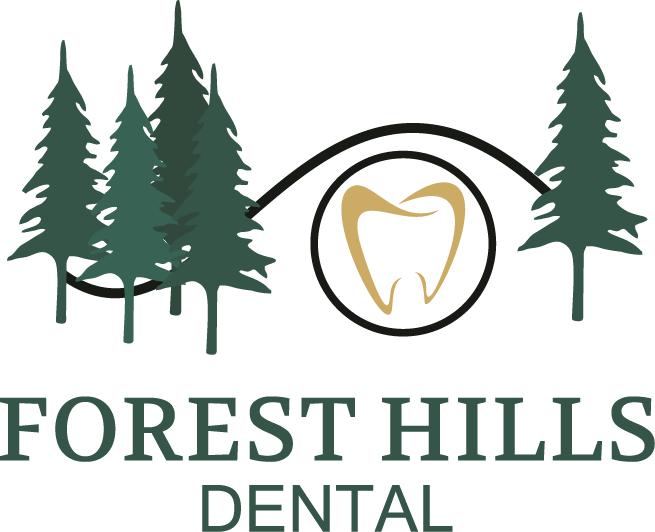 Here at Forest Hills Dental, we offer excellent dental care to every patient who visits our office. If you are searching for a family dentist in Rockford, IL, then we invite you to contact us to schedule an appointment. We want to make it easy for you to improve the dental health of the entire family. So, we offer all of the treatments that you family needs. It is convenient to have all of the appointments in the same office, and you can rest assured to know that your family is visiting with an experienced dental professional. When you step into our office, you will find that we offer a warm, friendly environment to ensure the comfort of our patients. 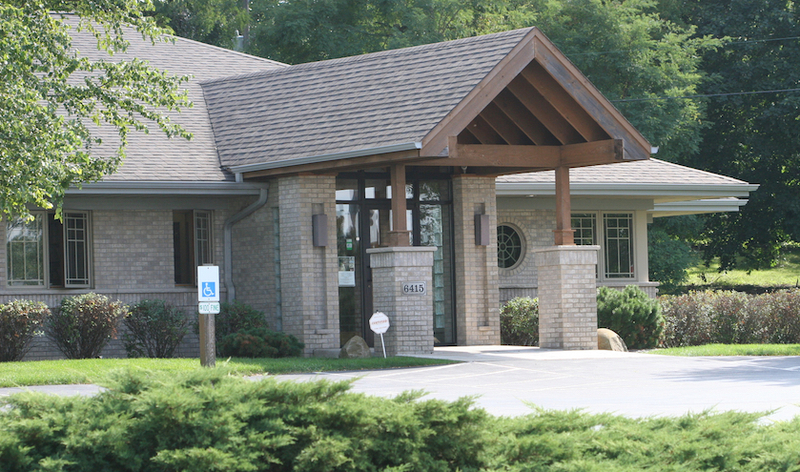 Here at Forest Hills Dental, we are dedicated to providing the highest quality dental care that is available in Rockford, IL. We pride ourselves in offering modern dental technology equipment and experienced staff members. Every parent wants to ensure that their children have healthy teeth. Visiting a family dentist is an essential step to maintain good dental health. These dental checkups give the dentist the opportunity to evaluate the child’s dental health and make recommendations about treatments that might be needed. For more information about the dental services that we offer, we invite you to contact us to schedule an appointment.